Back by popular demand, THE BOOK OF MORMON returns for a seven-week limited engagement, June 28 – August 14, 2016, at the Bank of America Theatre (18 West Monroe). THE BOOK OF MORMON holds the record for the largest weekly gross in history of the Bank of America Theatre and played to over 100% capacity during its 2012 and 2015 engagements. Tickets are on sale now for groups of 15 or more by calling Broadway In Chicago Group Sales at (312) 977-1710. Single ticket information will be announced at a later date. 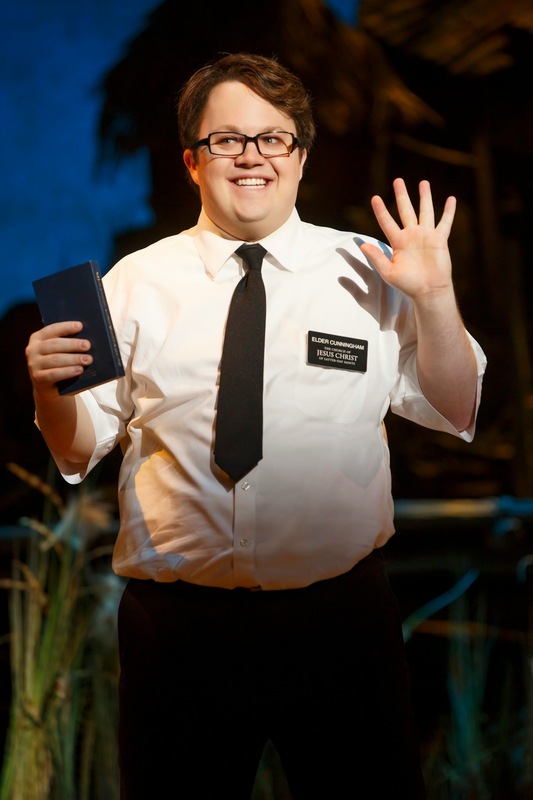 Cast members from THE BOOK OF MORMON will make a surprise appearance and performance to announce the show’s return at Broadway In Chicago’s Summer Concert tonight, Monday, August 17, 2015, at 6:15 p.m., at the Jay Pritzker Pavilion at Millennium Park (201 E Randolph St). The national tours of THE BOOK OF MORMON have broken 81 house records in 44 venues across the country. 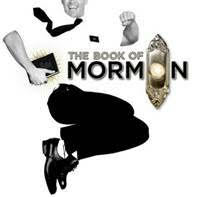 At Broadway’s Eugene O’Neill Theatre, THE BOOK OF MORMON has broken the house record 50 times.